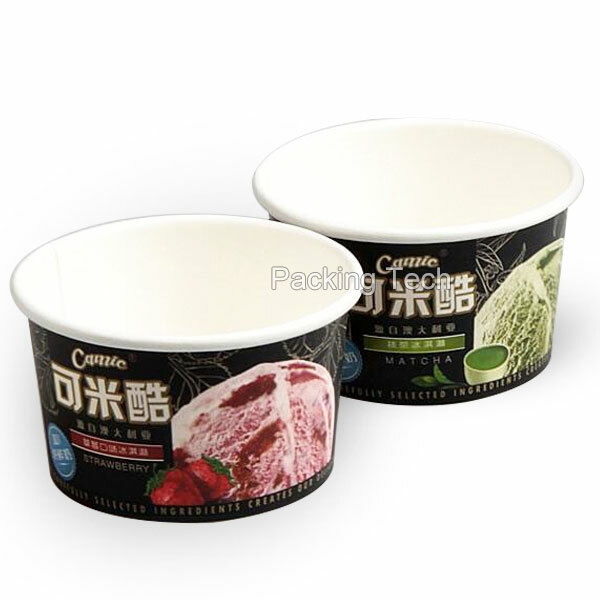 ice cream, Italian ice, gelato, frozen yogurt, Soup, Oat, Cheese, etc. 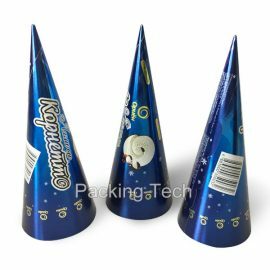 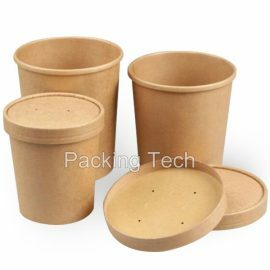 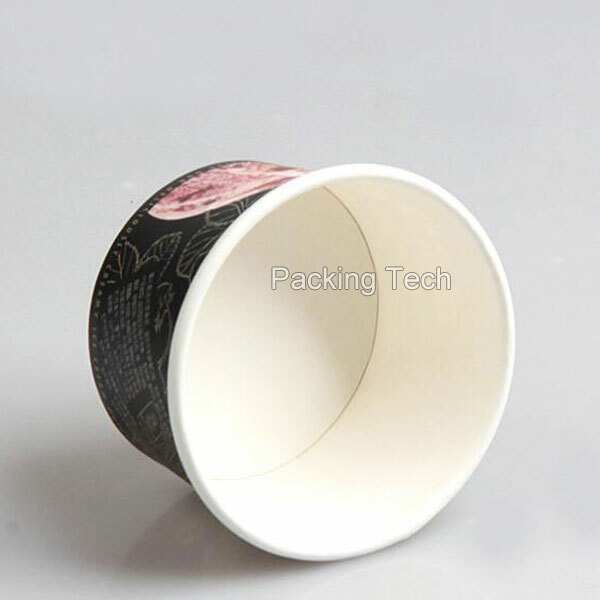 Packing Tech Paper Cone Sleeve. 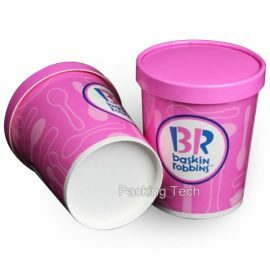 The best quality printed Paper and available at most competitive price and with world class services. 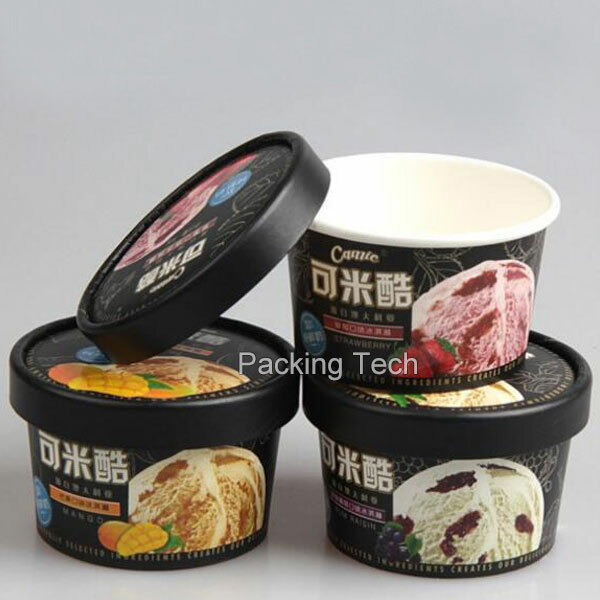 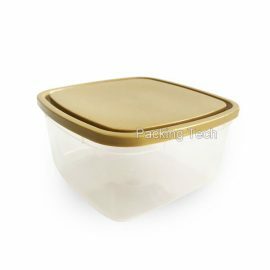 Packing Tech 660ml IML Tub With Lid for ice ceram, yoghourt, water, etc. 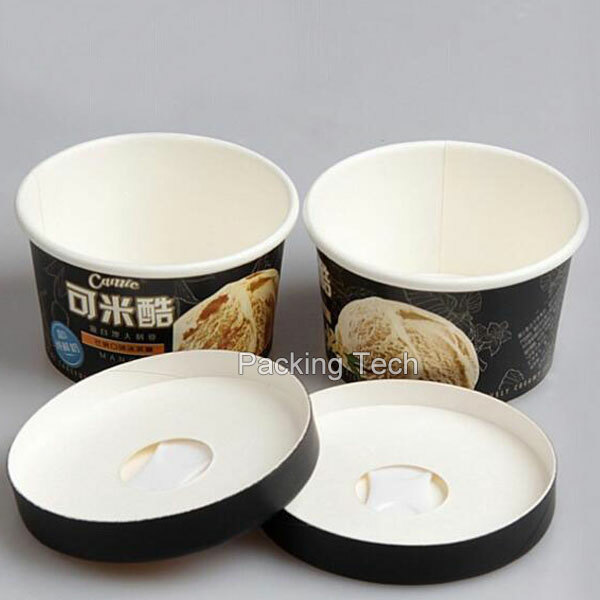 High quality, hard enough, and easy to carry.